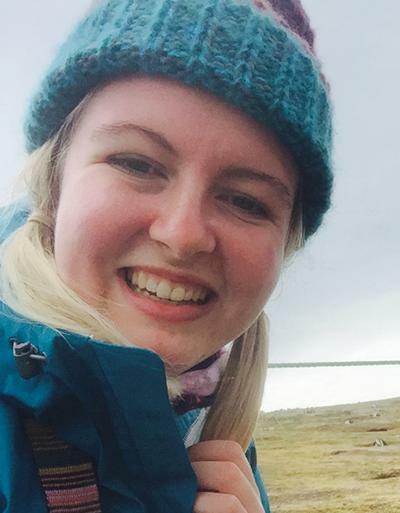 Miss Lorna Kearns is a postgraduate research student within Ocean and Earth Science, National Oceanography Centre Southampton at the University of Southampton. BSc Mapping project of the turbidite systems of the Spanish Pyrenees. For my MRes project I used morphological, geochemical (Mg/Ca) and statistical techniques to assess differences between the morphotypes of Globigerinoides ruber – a palaeoceanographically important planktic foraminifera. My main research interests involve using interdisciplinary techniques to assess inter and intraspecific differences in planktonic foraminifera during the descent into the icehouse.